Often dubbed a “shrinking city”, Detroit has been plagued by urban decay and is known for its vacant houses and abandoned plots of land. But in some areas local residents are reinventing the urban landscape and attempting to “green” the city. 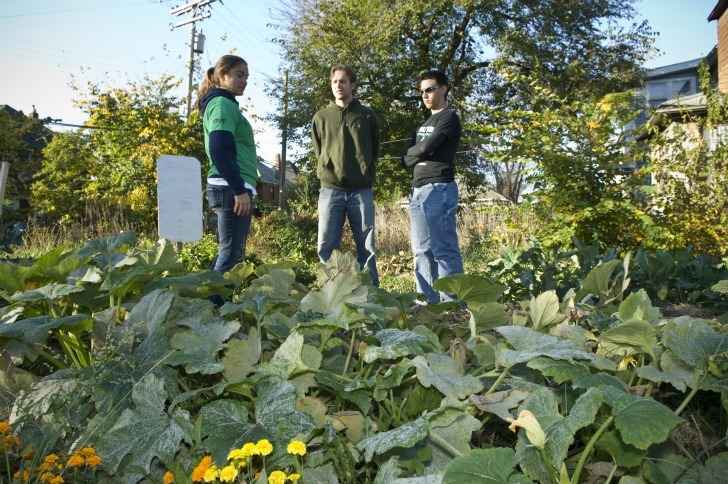 Back in 1989, the organization Greening of Detroit was formed with the goal of improving the city’s suffering ecosystem. After the mass urban expansion in the last century where an estimated 500,000 trees were lost to concrete and buildings, this nonprofit had the idea of reforesting the city. Now agricultural initiatives, environmental education schemes, and community buildings are flourishing, and many open spaces are being reclaimed for planting and farming projects across the city. ‘Greening’ began by simply organizing tree and shrub planting schemes in parks and along the city’s streets. But the project blossomed, and today it includes a range of initiatives creating useful landscapes from abandoned land, designed to benefit local residents. 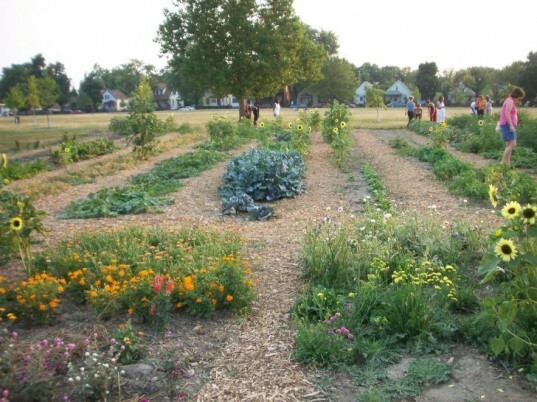 With a variety of urban gardening and agriculture schemes, the organization says that it now supports a network of over 15,000 urban gardeners in more than a thousand gardens in Detroit. These community farming and plot cultivation projects look set to evolve even further. The organization announced a huge donation of $200,000 from the Bank of America last September. Perhaps the city that has seen so much abandonment and dereliction could have a greener future thanks to some of these local initiatives.